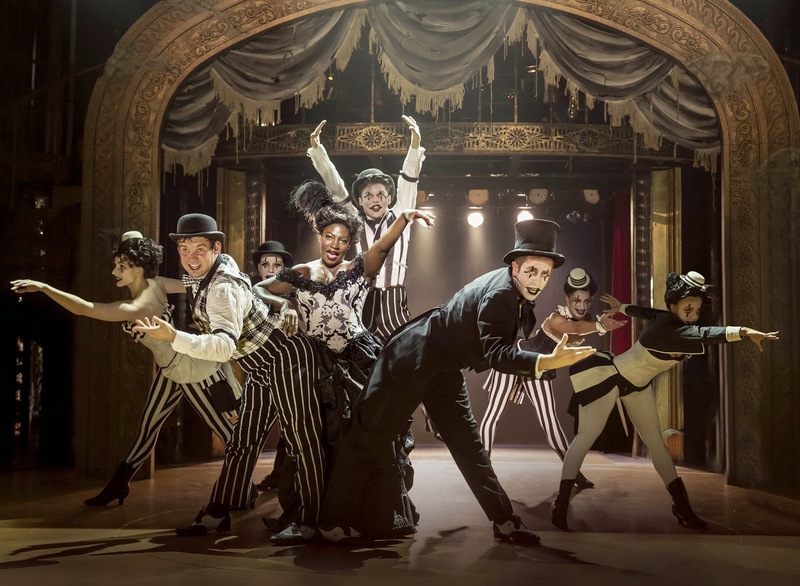 Barnum Is Coming To Town! Roll up, roll up! 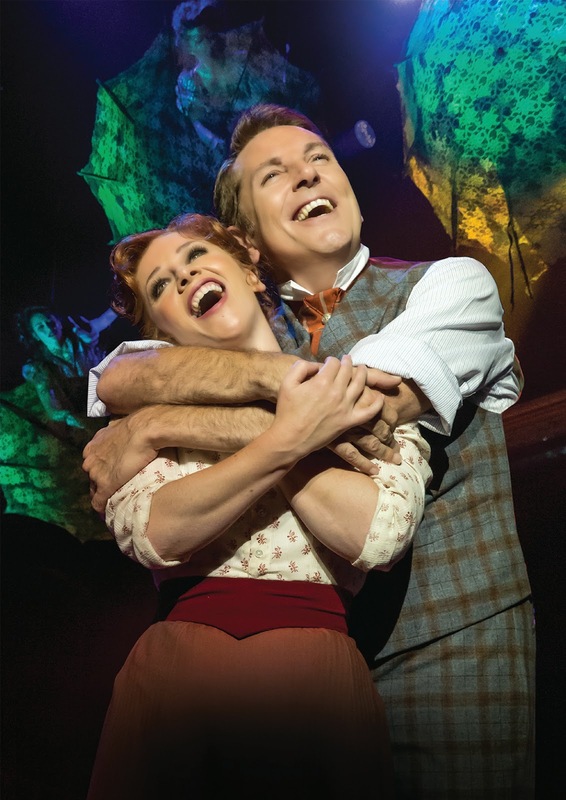 Cameron Mackintosh and Michael Harrison are bringing their smash hit production of the musical Barnum to town, starring Brian Conley as legendary showman ‘PT Barnum’ and Linzi Hateley as ‘Chairy’. 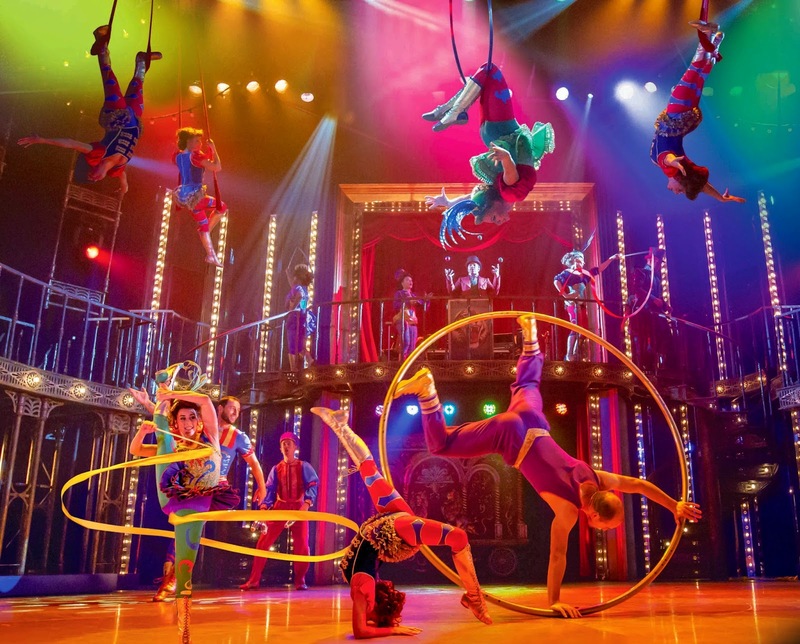 Experience the thrills and spills at Newcastle Theatre Royal, 17 – 28 February 2015. 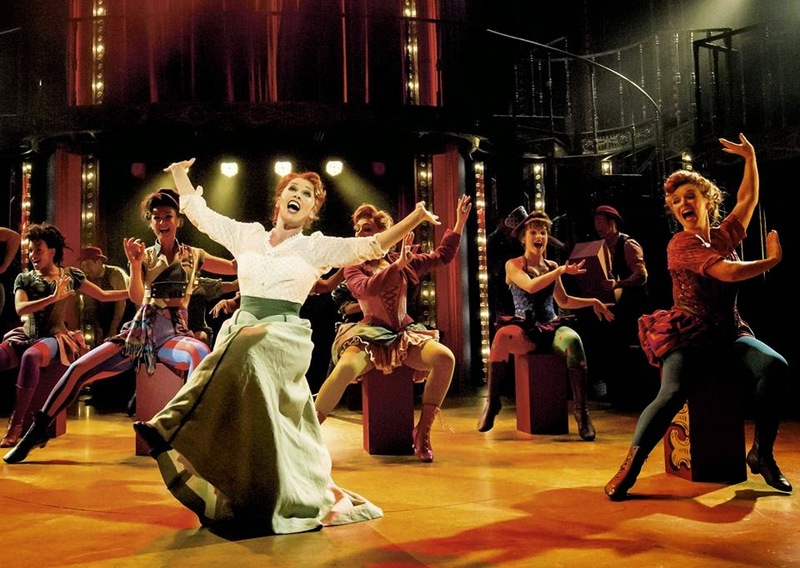 Barnumopened at Chichester Festival Theatre’s Theatre in the Park in July 2013 and became one of the most successful musicals in the theatre’s 51 year history, with a record box office attendance of almost 70,000 people. A new tour opened in Leicester last September and has been playing to sell-out houses ever since. 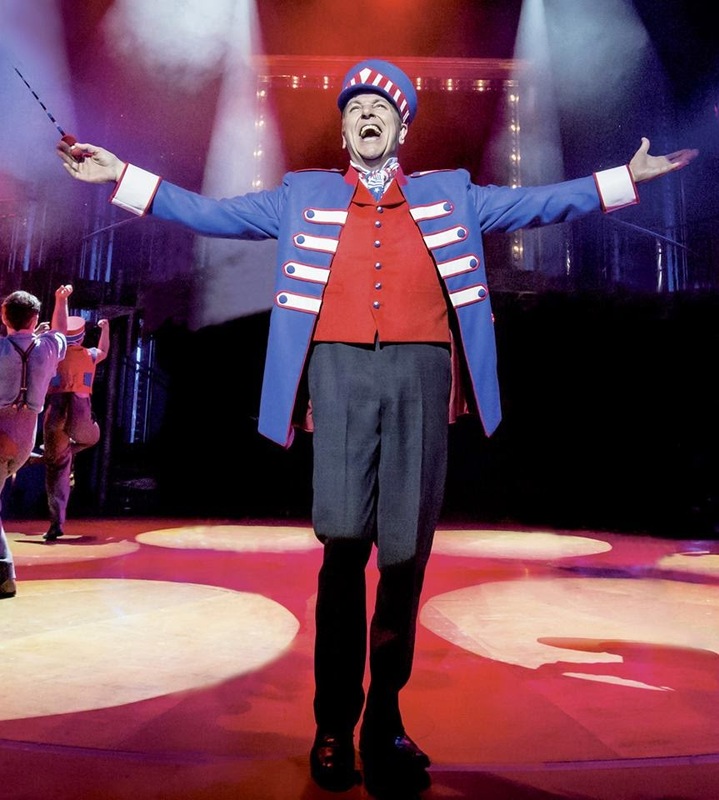 Brian Conley is one of the UK’s most versatile actors and performers. 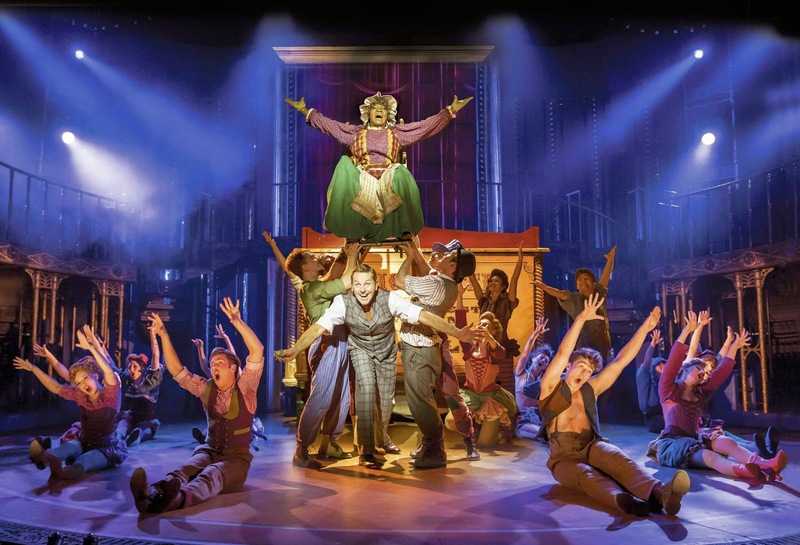 He most recently scored a huge success as ‘Fagin’ in the national tour of Cameron Mackintosh’s production of Oliver!which stormed the Theatre Royal in 2012. His recent West Endstage credits include ‘Edna Turnblad’ in Hairsprayat the Shaftesbury Theatre and ‘Caractacus Potts’ in Chitty Chitty Bang Bang at the London Palladium. One of the highlights of his career was originating the role of another great iconic American showman ‘Al Jolson’ in Jolson at the Victoria Palace for which he was nominated for an Olivier Award for Best Actor in a Musical. 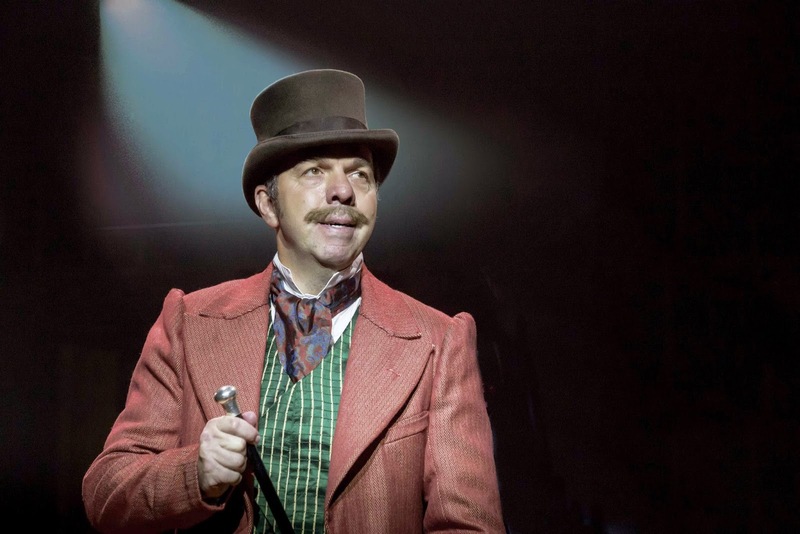 On television he is probably best known for playing ‘Doug Digby’ in The Grimleys, his ITV1 show The Brian Conley Show, his hugely successful An Audience with Brian Conley and numerous Royal Variety Performances. Linzi Hateley is an award winning actress who has starred on Broadway, in the West End, with the RSC and at the National Theatre. She created the role of ‘Mrs Banks’ in Disney and Cameron Mackintosh’s Mary Poppins and was nominated for an Olivier Award for her performance as ‘The Narrator’ in Joseph and the Amazing Technicolor Dreamcoat. 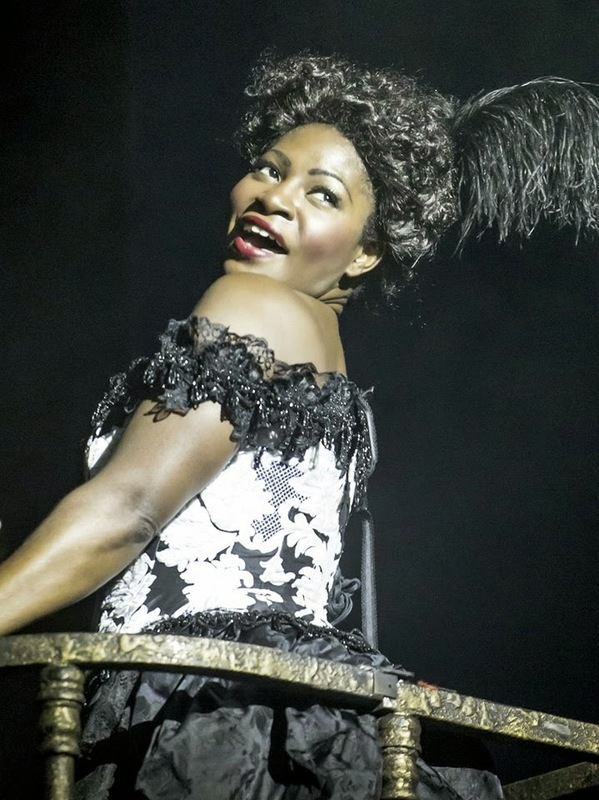 Her many other West End credits include ‘Donna’ in Mamma Mia!, ‘Roxie’ in Chicago, ‘Rizzo’ in Grease and ‘Eponine’ in Les Misérables. 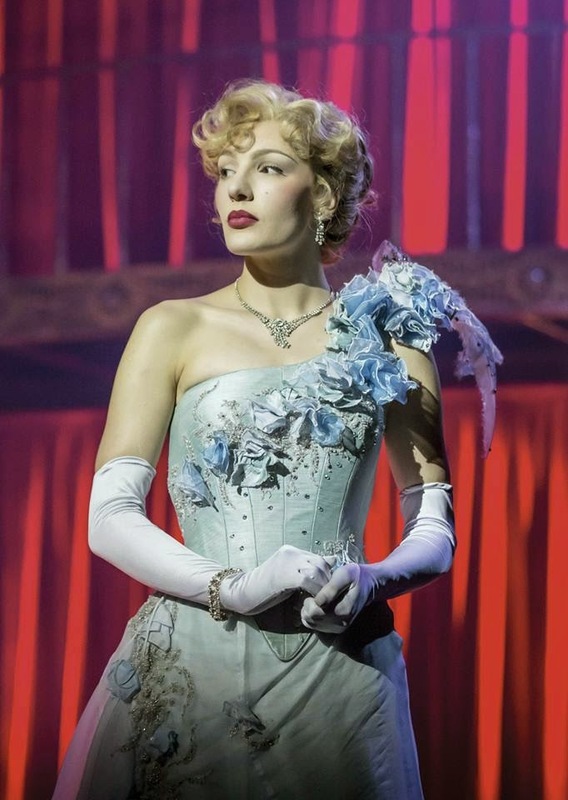 She most recently appeared in the National Theatre’s smash hit production of London Road. Barnum was a smash-hit when it opened on Broadway in 1980. Starring Glenn Close and Jim Dale, it won three Tony Awards and a Drama Desk Award. 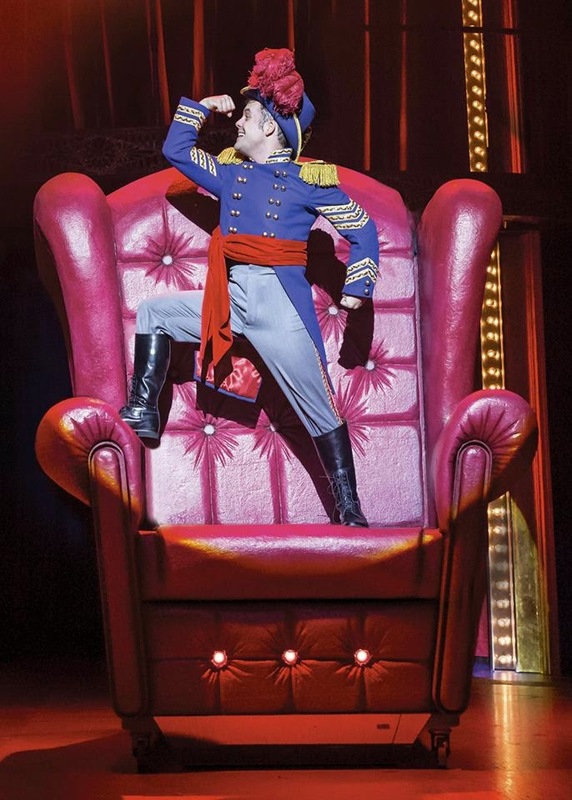 When Barnum opened at the London Palladium in 1981 Michael Crawford took the lead, winning an Olivier Award for his performance.